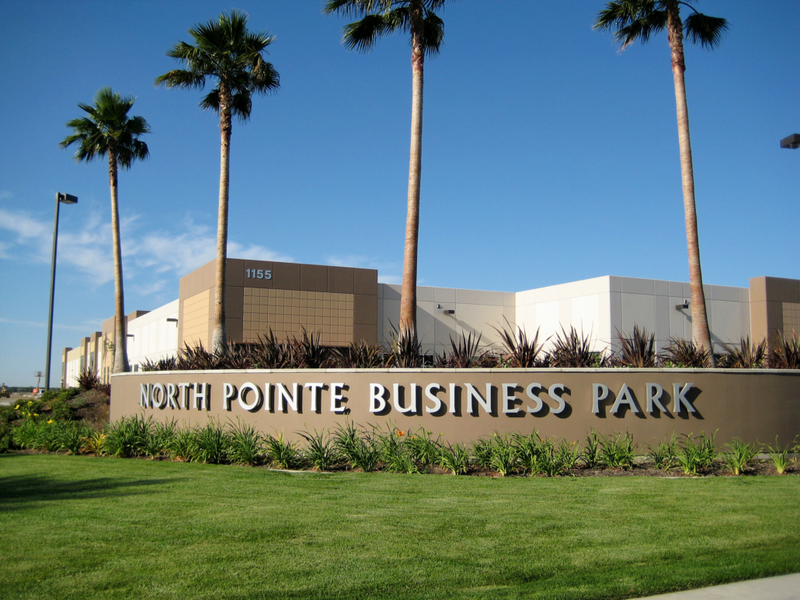 South Fresno Business Park Traffic Impact Study – Yamabe & Horn Engineering, Inc.
Denken Farms is developing a 122 acre heavy industrial business park on the north west corner of Central and Orange Avenues in south Fresno. The area has drawn significant attention by international distributors given the close proximity to State Route 99, including FedEx. Yamabe and Horn was brought on to handle the traffic impact study given their experience with other business park developments in the immediate area. The project falls under City of Fresno, County of Fresno, and CalTrans jurisdiction, so close coordination between all agencies was needed to complete the traffic impact study. The 2025 City of Fresno General Plan was reviewed during the project so the recommended improvements would be compliant with the long-term plans for the area. Once we were authorized to proceed with the study, we coordinated with the Fresno COG to request their travel model and trip trace data. Once that was reviewed, we coordinated with the City, County, and CalTrans to develop a scope of work to determine which intersections were to be reviewed for the study. After data was collected, analyses were performed and we were able to determine which intersections would need improvement and what the best solutions would be to mitigate the impact.